Water has become costly in India due to weak infrastructure and a national water shortage. 600 million people, across the entire country, encounter stunted water shortage. Nearly 200,000 people die from contaminated water each year. Residents queue with pipes, carry cans and buckets for water from tankers. This situation is a common lifeline for people without a safe, reliable municipal supply. The report by Niti Aayog finds water pollution to be a serious challenge. About 70% of India’s water is contaminated. The pollution impacts 75% of Indians and leads to 20% of disease in the country. However, less than 35% of India’s wastewater is treated. Raw sewages flows into rivers, lakes, ponds, and eventually gets into the groundwater. The report by Niti Aayog revealed that rampant extraction by farmers and wealthy residents has resulted in recorded-low groundwater levels. 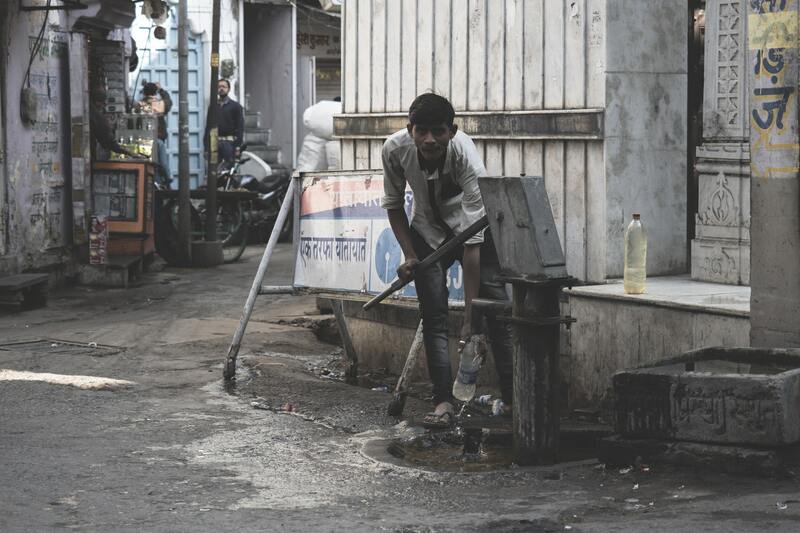 The report predicts that over 20 major cities in India such as New Delhi and Bengaluru will face groundwater shortage by 2020, affecting 100 million people. More concentrated level of chemicals such as arsenic and fluoride are found in the groundwater. Nitrates often come from fertilisers, pesticides and other industrial waste has been penetrated into supply. These bacterial contamination became the second order of problems, which lead to water-borne diseases such as diarrhoea, cholera and typhoid. The government has urged all states to be responsible for supplying clean water to residents to tackle worsening crisis of water shortage. Each state should prioritise treating waste water to fill the supply and demand gap and to save lives. Join us for the 5th Anniversary AIDF Asia Summit in Bangkok in 2019, where this topic and more will be discussed.